We are weavers since 1936. Among the first in the world, in 1959, to make technical fabrics in HDPE. – Outdoor technical fabrics for technical and environmental uses. 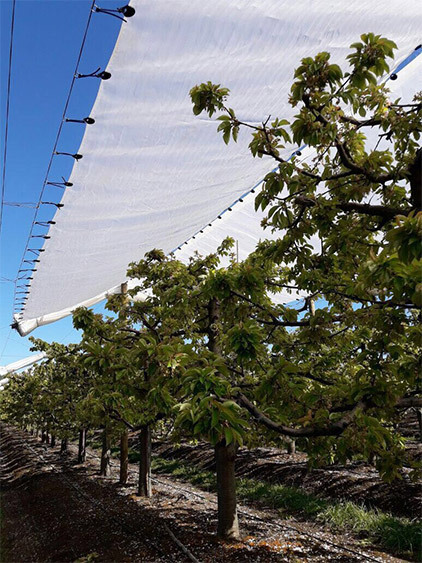 A strong environmental awareness, experience, dedication, research and customer proximity make Arrigoni the European Leader of agrotextiles, used to protect crops. 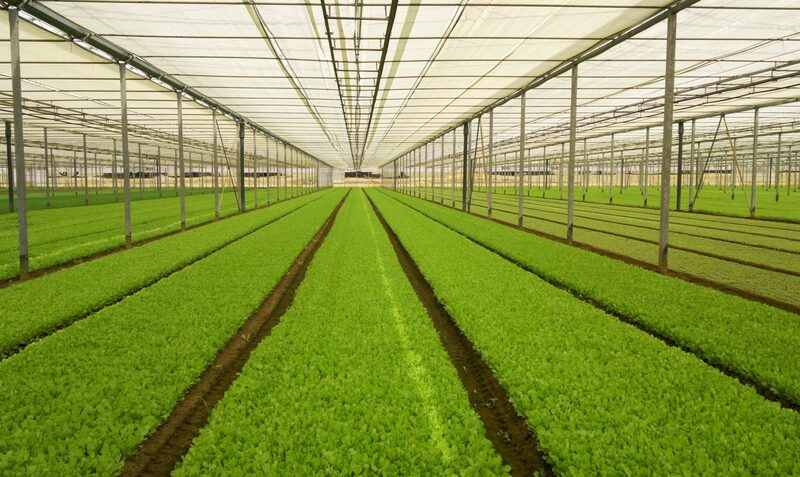 A team of engineers, agronomists and qualified technicians work with passion for a better world. 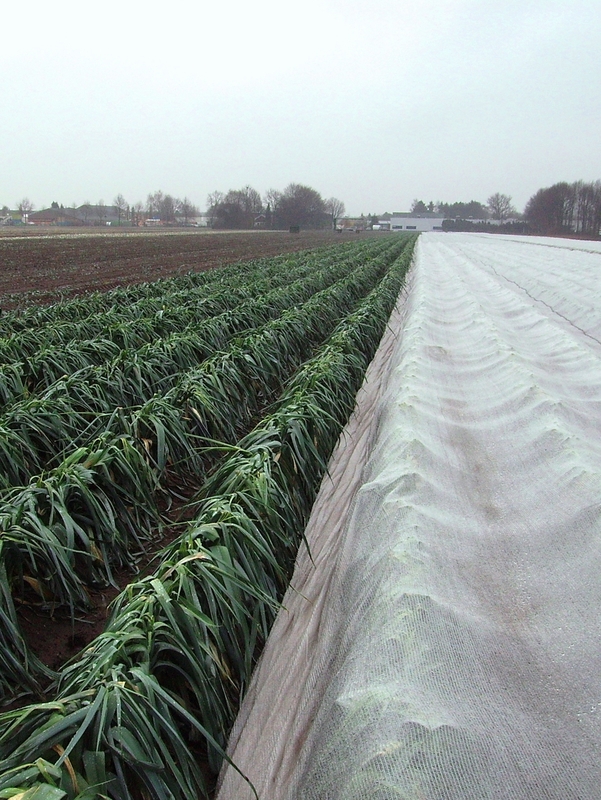 Arrigoni produces nets and fabrics especially designed and manufactured for applications in the world of agriculture. 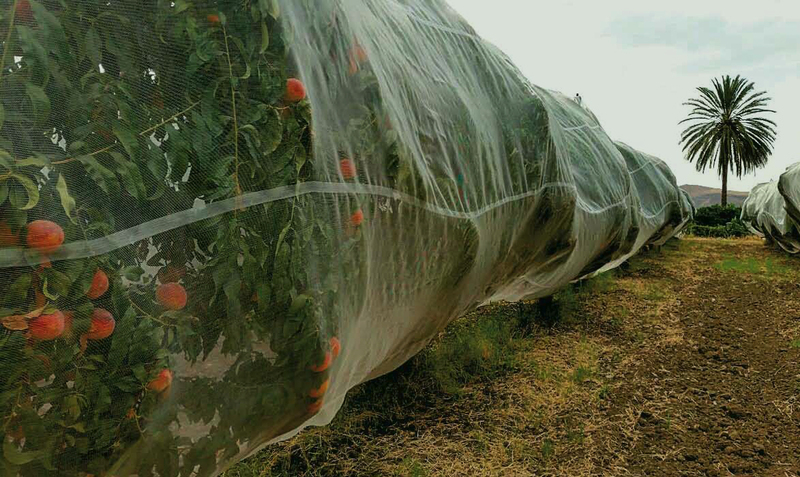 Arrigoni agrotextiles are excellent in quality and durability: they are not a simple purchase but an investment to be amortized over time. 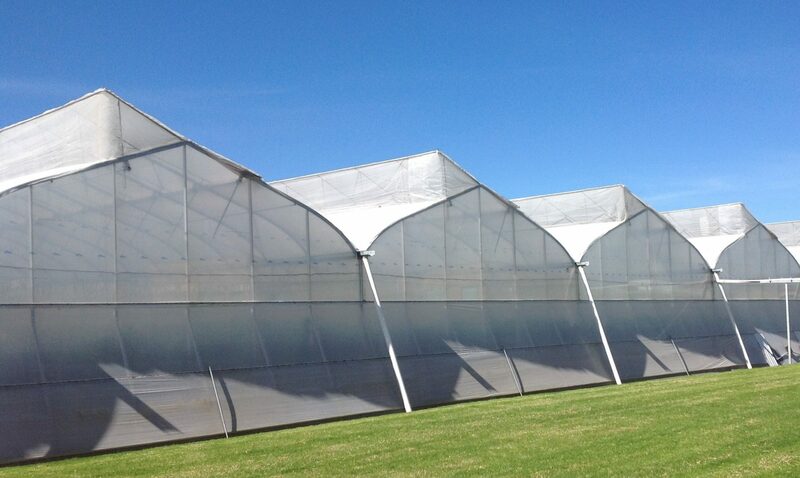 Screens and protection nets for each crop requirement, the most effective and totally natural solution to ensure the crops have the ideal growth environment. Those that until a few years ago were called “protective networks” are now “green healthcare solutions”, the green solutions for human health, plants and the environment. An evolution that bears the signature of Paolo Arrigoni, CEO of the Como-based group Arrigoni spa, European leader in hi-tech textile applications for agriculture.